How Far is SS Sagana? 3 km from chennai Airport. 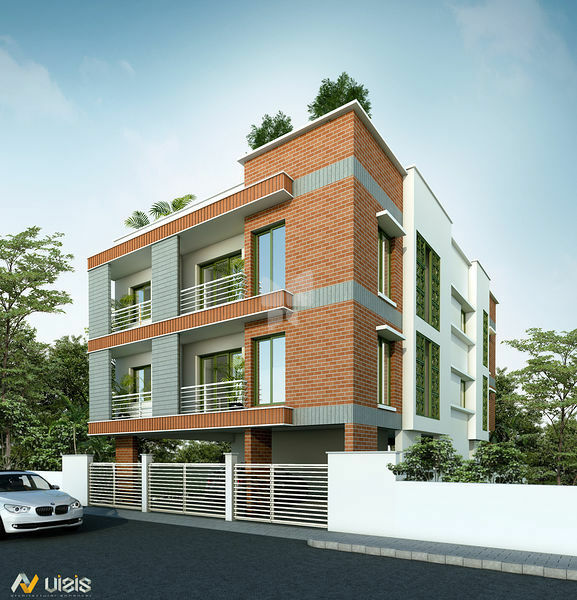 4.5 km from vells university and vells CBSE school. 5 km from vaisnava womens arts college. Structure: RCC Earthquake resistance structure as per Bis&codes. Main Door: Teak wood Frame with Teak wood door. Internal Doors: Teak wood Frame with Teak Flush door. Windows: Teak wood frame with Shutter with M.S Grills.